We pride ourselves on our beannú and an Irish welcome starts before you’ve even come inside. 2) You’re offered a cup of tea before you’ve even taken your coat off. We may have a reputation for being big drinkers but 9 times out of 10 you’ll be offered a cup of tea before anything stronger in a typical Irish household. And not just you, whoever is in the house will be offered a cup every time the kettle is put on. Not thirsty? You’ll have to fight through at least three refusals before it’s accepted. Whether it’s the whole room or just the ‘good couch’ which is covered in plastic, it’s reserved for the finest of company, like say, the Pope. For everyone else it’s either Lincoln or non-chocolate Digestives. 5) There’s at least one 30-something-year-old ‘child’ living there. They’re called the boomerang generation and between returning from abroad, changing careers and going through break-ups, the kids never really leave. Usually ‘everything at 40 degrees’ or a sign taped to the immersion reminding the family to TURN IT OFF. 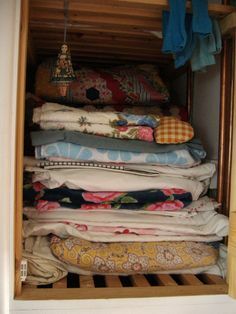 Rarely are they thrown out in case there is a sudden stampede of guests. 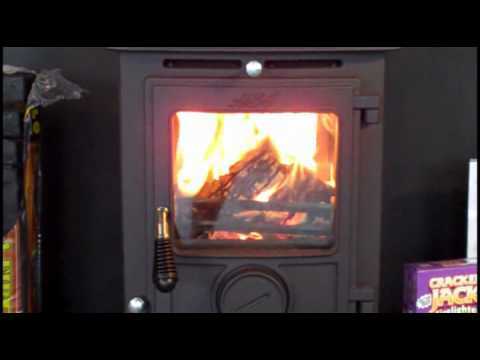 Maybe it’s a hangover from pre-home heating days but you’ll notice the panic and speed with which another briquette is thrown on the dying embers of an Irish home fire. The first thing that pops into your head on a bright sunny day is that it’s ‘great drying weather’. 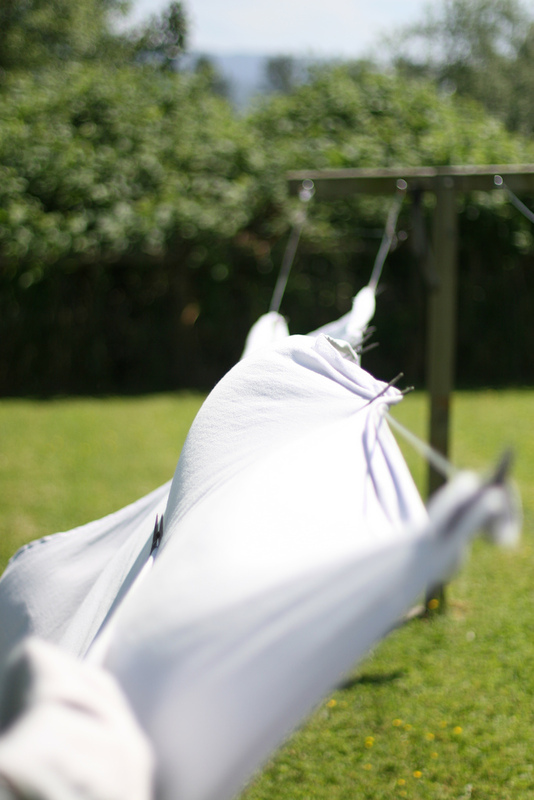 It’s just the perfect time to wash the towels and sheets and pop them on the line. Dry sheets within a few hours, perfection! Dinner is at a set time and everyone is painfully aware of this. If you’re out and about, you come back in time. Once a week there will be a trip to the supermarket for the ‘big shop’. This will include, among many things, up to 4 litre of milk, Kerrygold butter, sausages, plenty of bread, the biggest available package of loo roll and giant bags of dog/cat food. Whether it’s people complaining on Joe Duffy or the familiar matriarchal voice of Marian Finucane’s voice on the weekend, there is always the faint dim of radio chat in the background. It’s almost an initiation to be a proper Irish person. Quietly slipping an empty pint glass into your bag or hiding it inside your coat pocket on the way out. It doesn’t really feel like stealing, sure they have loads of them! It’s not so much that they will be used, but it’s implied violence that could be dished out, usually by an angry mammy, unless the said task is done. Offer to clear the dinner table, do the dishes or pop the kettle on and you should be safe from harm.